Welcome to the personal website of Cornelis G. A. Kolbach. This is where you may get a taster of his work and his ideas. 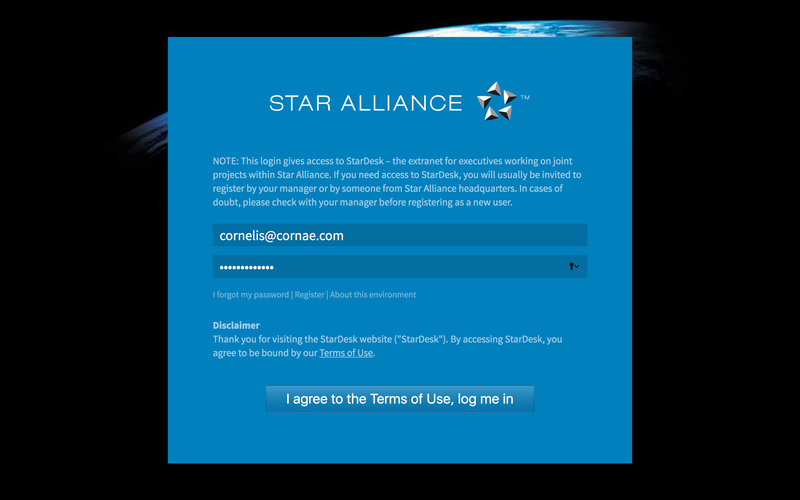 Stardesk is the collaborative environment for the member airlines of Star Alliance. Cornelis contributed to this project as a UX Design lead, UX Consultant and web technologies consultant for the old version as well as for this complete overhaul. 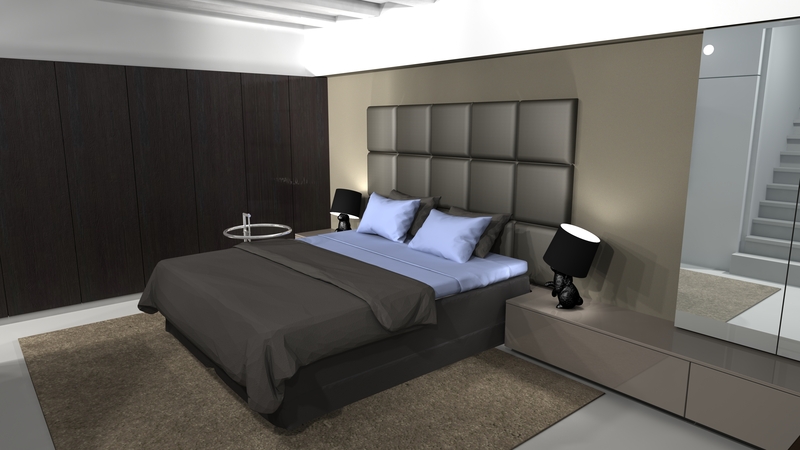 A large renovation project to change an existing bedroom and bathroom into a modern sleep and bathing zone in the basement of a historic building. 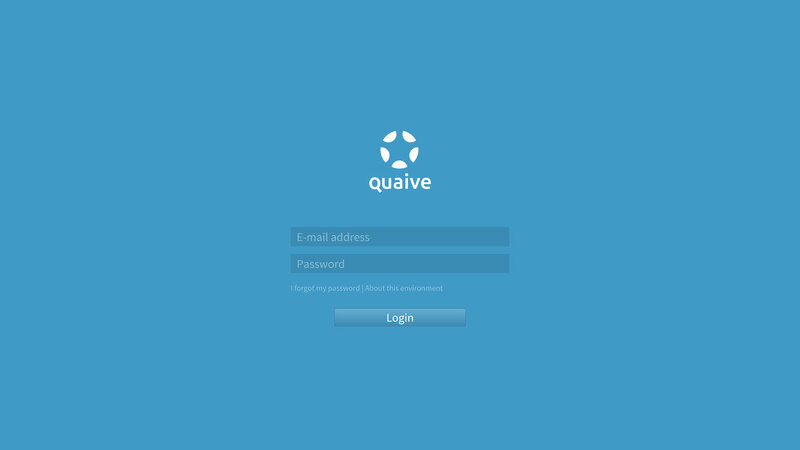 Quaive Intranet is a comprehensive open source intranet solution with a strong focus on collaboration and social features.